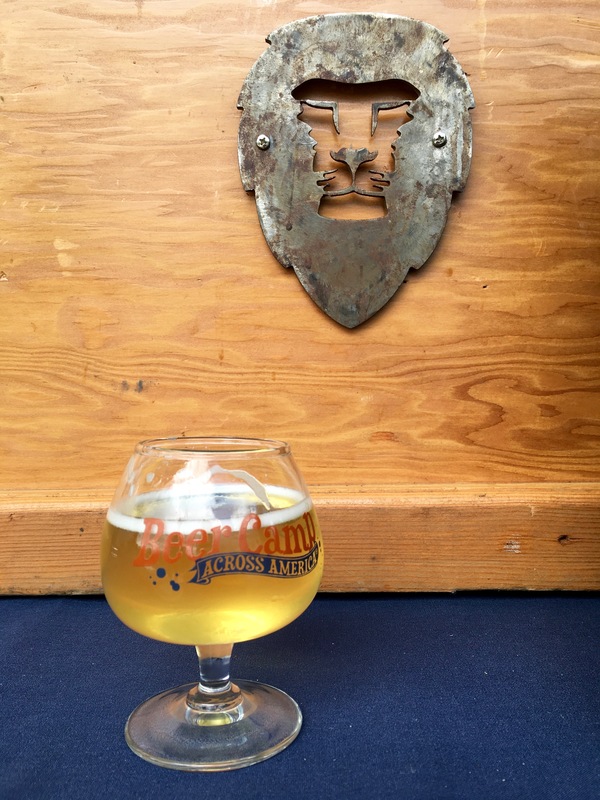 The craft brewing scene in the northern Washington college town of Bellingham, Washington has really taken off with a great variety of breweries producing quality beers. Aslan Brewing Company opened its doors a few years ago and has already made a name for itself in the Washington craft beer world. Now Aslan Brewing is set to officially launch its brand here in Portland. Aslan Brewing exclusively brews organic beers and is a USDA Certified Organic beer along with being a Certified B Corporation, just as Portland’s Hopworks Urban Brewery. 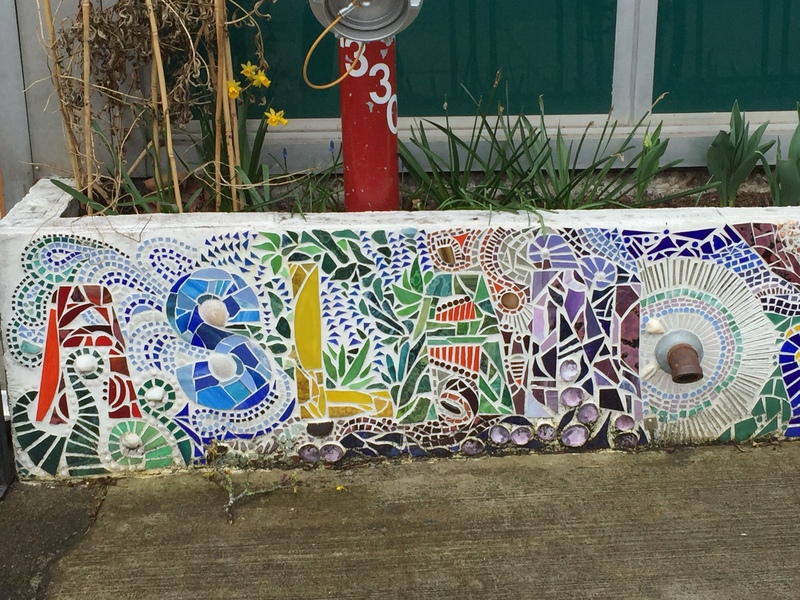 The Bellingham brewer commits to preserving its triple bottom line, “People, Planet, Profit”. 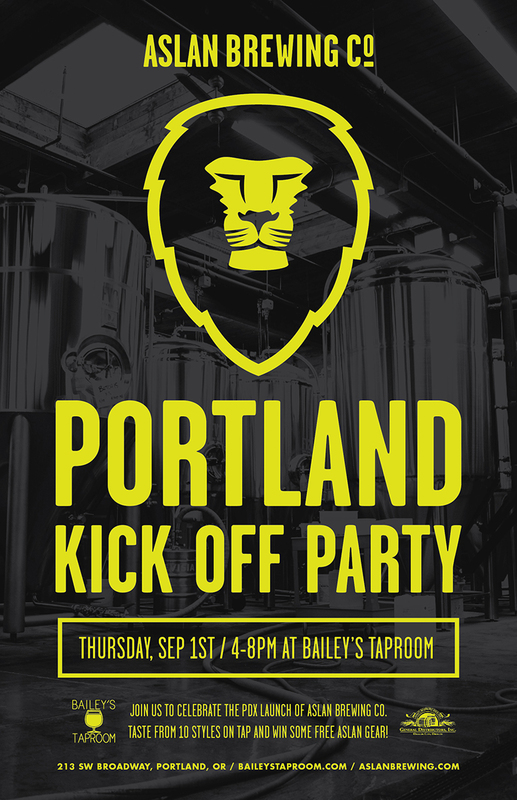 On Thursday, September 1, Aslan will be bringing 10 of its beers to Bailey’s Taproom with its beers being all tapped at 4:00 to 8:00pm. There will be swag giveaways as well. Look for the following ten beers on tap with descriptions provided by the brewery. This refreshingly sour wheat beer is brewed to style, which dates back to the Middle Ages and is often referred to as “The People’s Champagne.” The tartness of this beer will bring out hints of lemon, while the generous amount of wheat will round out the body lending a remarkable similarity to lemonade. Enjoy as is or add a shot of Raspberry syrup for a twist! This IPA is a big citrus bomb of white grapefruit with hints of Meyer lemon zest. It’s made with only the choicest of continental pilsner and wheat malts and pungent hops from Yakima Valley; an East meets West showdown of ingredients and styles. The bitterness lasts, but at a pleasant, well-balanced level. A few months ago one of our correspondents, Canal MacWhaler visited Aslan Brewing and had this review.